In the world of electronics, especially in terms of audio must be familiar with the term speaker, be it a woofer or subwoofer. 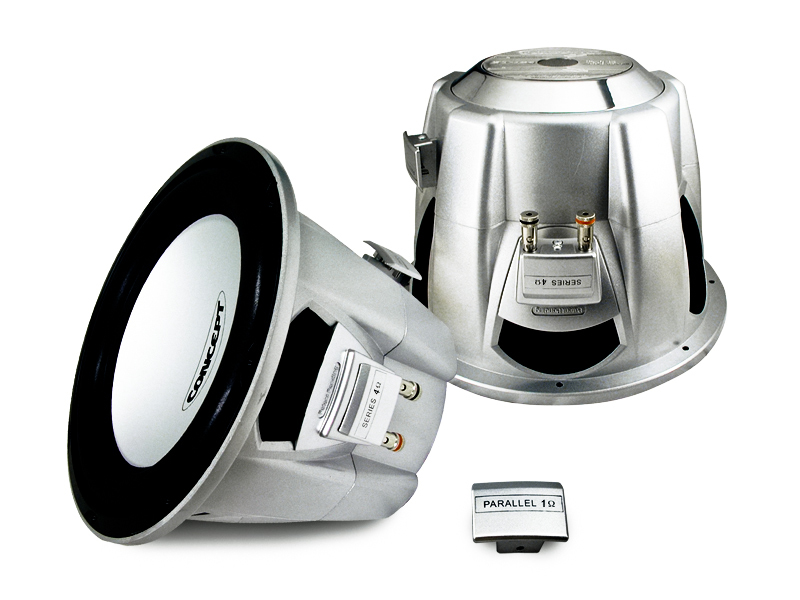 Each of these types of speakers choose a variety of characteristics and differences. Here will be explained a little about subwoofe speakers and woofer speakers, so we can find out where the fine for use as needed. Subwoofer is a bass speaker system yangg could produce a lower frequency than usual with an additional woofer low pass filter.Walaupun sub-woofer does not have to wear two opposite poles mounted speakers, a good sub-woofer is that using 2 woofers for the volume remains loud. Sub woofer with the woofer does not always have a special, because ordinary woofer can be built into the subwoofer, by adding an amplifier low pass filter. Sound system (sound system) even if only to include a sophisticated subwoofer, along with some other speakers. By description SUB word, it means the speaker must be able to handle bass tones below. Bass speakers can use the speakers with her ​​without a rubber edge cones. Speaker Sub Woofer, using cones with rubber edges, so its more flexible movement of cones. Performance of all speakers (tweeter, Middle, woofer or sub woofer) strongly depends on the source signal and Pre Amp and Power of his amps. So if not supported by all three of these factors, it will not produce a good tone (tone control). Regarding his Ohm, 100%, depending on its output amps. Like the amps in the car, the output is 4 ohms, while the home is generally 8 ohm amp, but there is also a distinguished 16 ohms. So adjust the speakers to the amplifier.